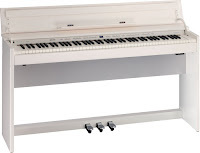 AZ PIANO REVIEWS: CYBER MONDAY Digital Piano DEALS - Find out about getting lower prices! 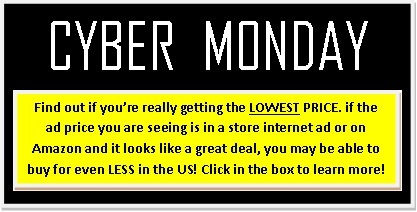 CYBER MONDAY Digital Piano DEALS - Find out about getting lower prices! 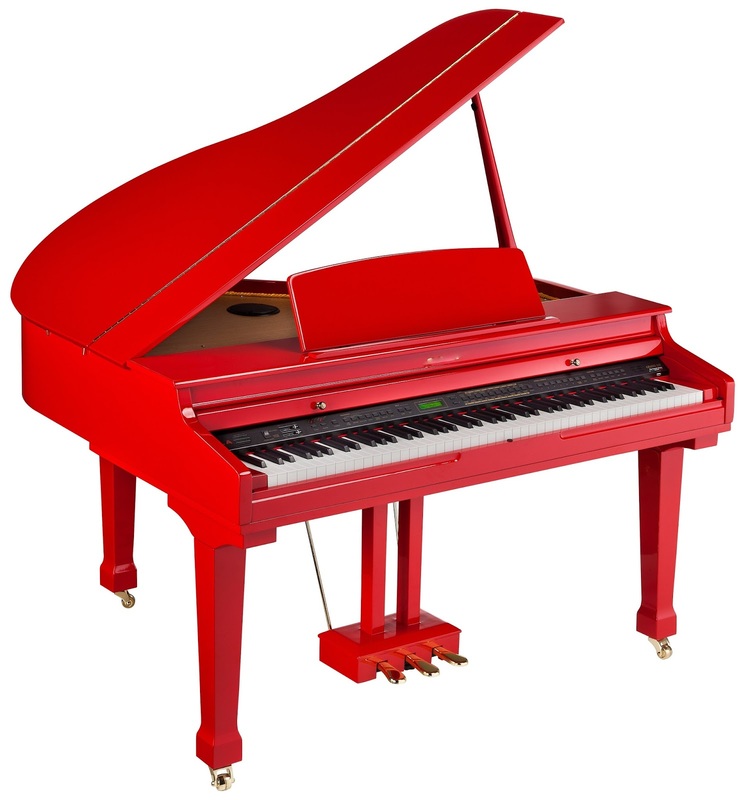 Cyber Monday Digital Piano Update - November 2015 - Are you getting the Best Price? Every year it seems that many US retail stores along with Amazon.com do special "Cyber Monday" sale prices in late November/early December that is typically lower than discount prices throughout the rest of the year. They do this because in some cases a retail store's overall yearly business depends on the last 4-5 weeks of the year and where buyers will spend their money on gifts and items for themselves. Cyber Monday (aka:Cyber Week) is really an extension of Black Friday which means that stores make more money overall as opposed to losing money. So with this in mind, it may be a good time to buy that special item you have been saving your money for. 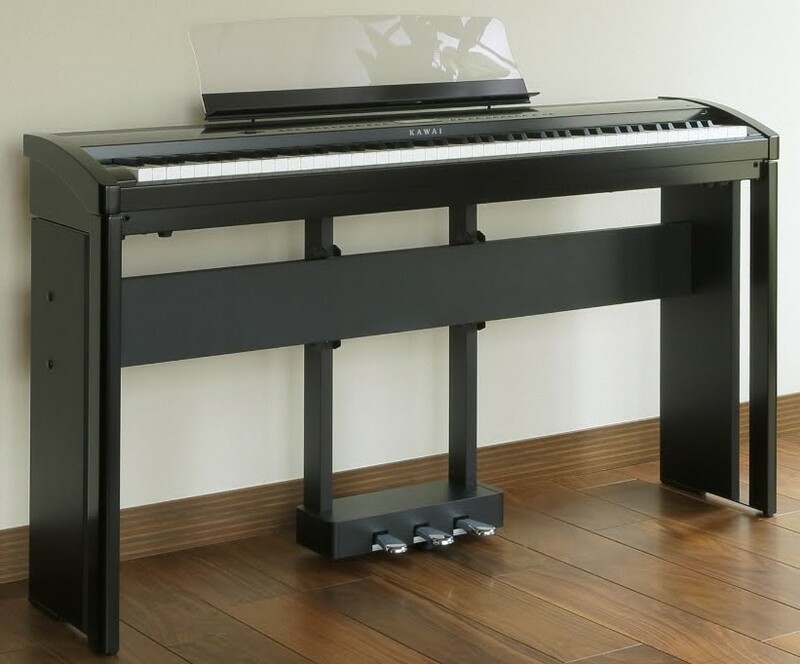 When it comes to new digital pianos, how do you really know if the US ad price you are seeing is a good price, let alone the best ad price out there for that new piano you are hoping to buy? Well..that's where I can help you. I know what a great low discount price is, and I also know when an advertised price isn't very low and could be lower, especially based on what you can normally buy it for during the year. 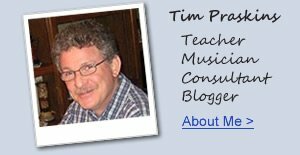 In many cases I can help you find a lower price than an advertised Cyber Monday/Cyber Week discount price on new digital pianos regardless of brand and regardless of whether it's at internet stores, Amazon, eBay, etc. 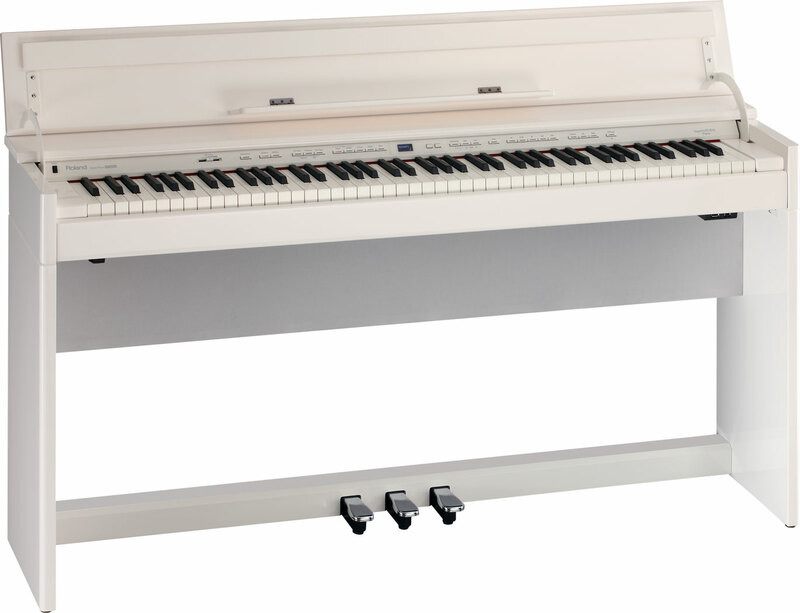 It's sometimes difficult to tell if Cyber Monday prices are actually lower or not, especially on digital pianos. 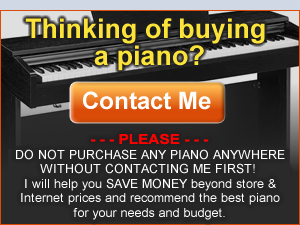 To be sure you are getting a great price in the US (regardless of where you saw it) and before you make a purchase, just email me the piano brand and model number of the new digital piano you would like to purchase along with the ad/quoted price you saw (including a link to the ad) with the name of the store. If you do not have access to an ad link, then that will be OK, as long as you provide me with the name of the internet or local store and your zip code. Just give me as much info as you have and that will help me to help you. I can tell you quickly whether you should buy it or not for the quoted price. Also, please let me know if there are any accessories included in that price or if you'll need to pay local sales tax? 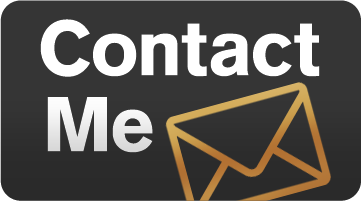 As soon as you email me this info I will respond to you usually within the hour between 9am-9pm Mountain time (one hour later than Pacific time). I will tell you if the price you are seeing is a great price or not. If it is not, then I can usually show you how and where you can buy for less and in most cases with Free Shipping and No sales Tax. This is a free service I provide to help people in the US and there is no obligation to do anything. After many years of experience in knowing what pianos should sell for, I will give you free advice so you can save the most money on new pianos from Yamaha, Kawai, Roland, Casio, Korg, Kurzweil, Artesia, Samick, and others so you can give even more great presents to the people you love:). 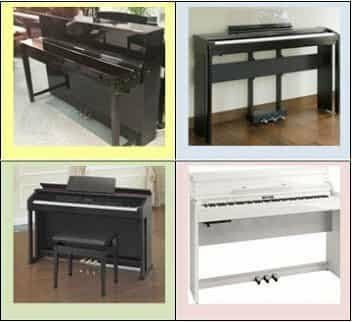 Christmas is a great time of year and saving a little extra money on big purchases like digital pianos can go a long way. 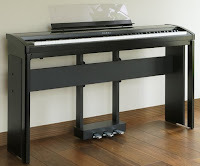 *Below are some recent examples of new digital pianos that I find to be very unique in their cabinet color, cabinet design, and/or playability that are part of a manufacturer Cyber Monday/Week Special. Check out my reviews of these models by clicking on their picture as they could be great Christmas gifts for someone you love...or even for yourself! 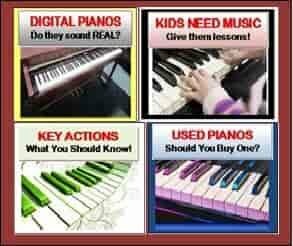 Ask me about Cyber Monday prices on these and other pianos. * I recommend eMedia educational software. If you decide to make a purchase after clicking on link below, I have arranged a big discount for you direct with eMedia for their educational software and that discount price is displayed through this link only! 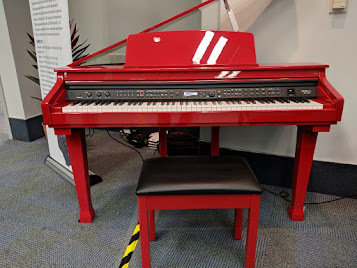 I want to see everyone learn to play and enjoy piano!